Its exclusive 3D formula, rich in natural surfactants, acts on the 3 dimensions of the face to: SMOOTH out wrinkles, DEFINE the face contour, DENSIFY the epidermis. 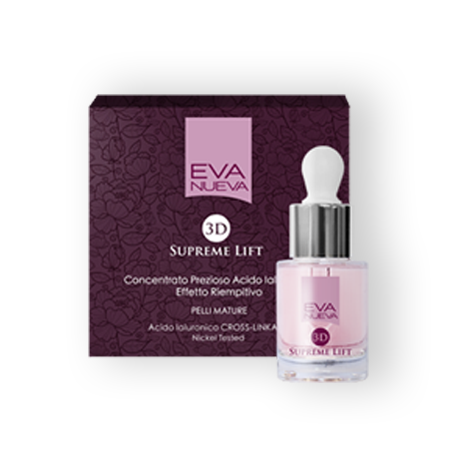 Synergy of 4 active tensor effect agents to restore youth. 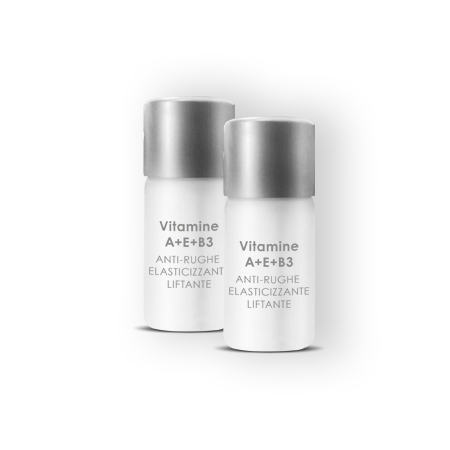 CROSS-LINKED HYALURONIC ACID: Has a 3D structure that forms more stable and resistant reticular cells on the skin, for a volumising effect and long-lasting moisture. 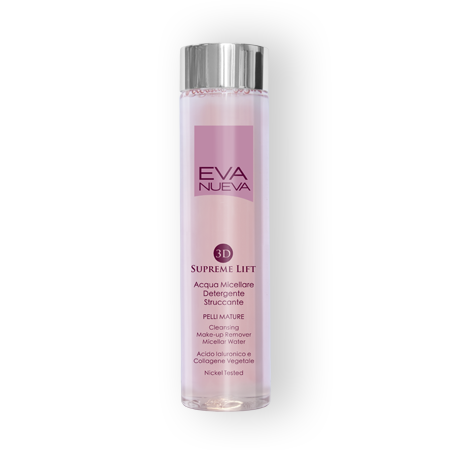 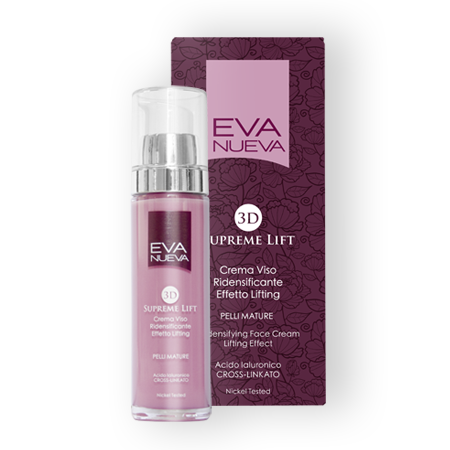 ULTRA-PURE HYALURONIC ACID WITH LOW, MEDIUM AND HIGH MOLECULAR WEIGHT: Lifting and moisturizing effect. 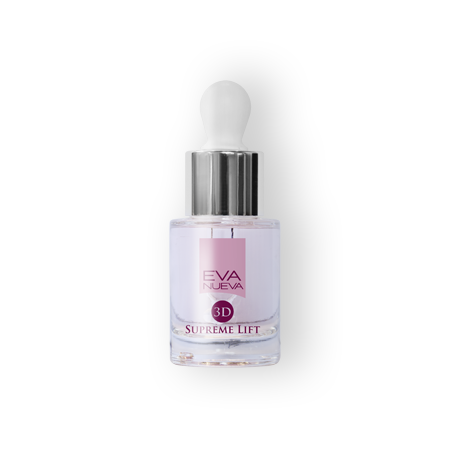 Hyaluronic acid is a fundamental element in connective tissue and with its ability to trap water, it guarantees the right moisture level for the skin. 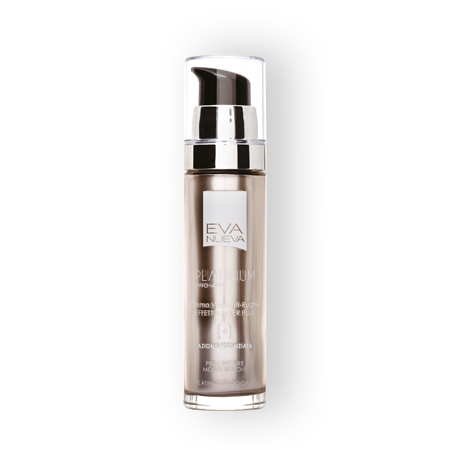 It also acts as a cell fixer to help keep skin compact, smooth and luminous. 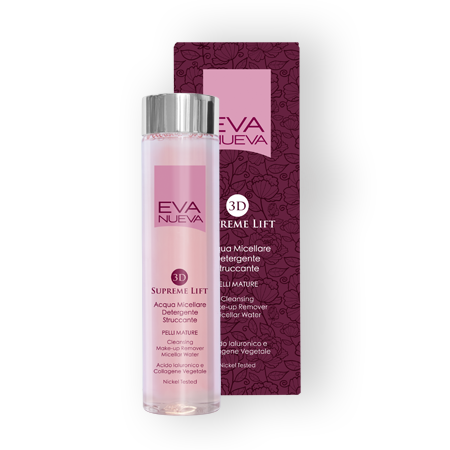 PLANT COLLAGEN: Extremely pure with a naturally moisturising, plumping and firming effect. 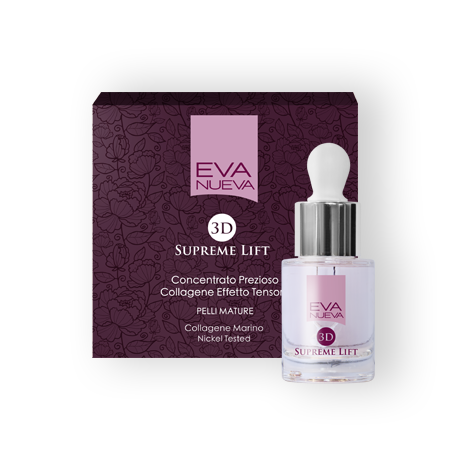 Collagen is the most important protein that assures skin compactness. 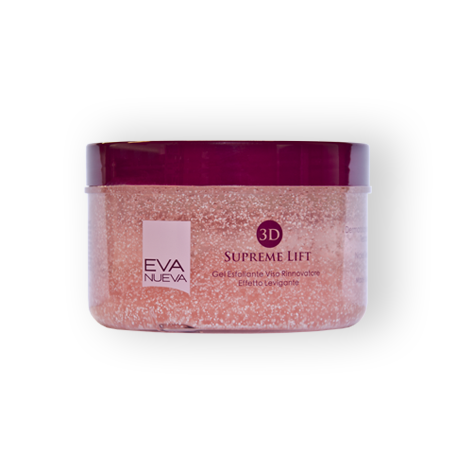 Improves skin elasticity. 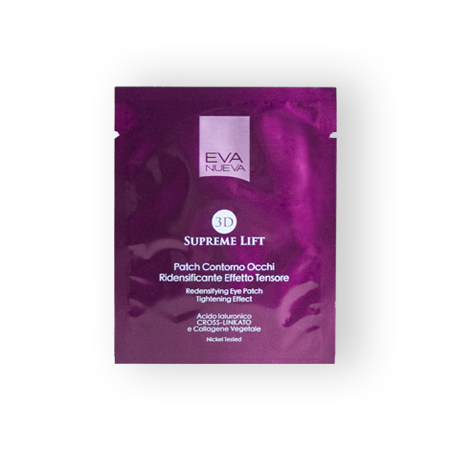 Fights loss of tone and compacts skin. 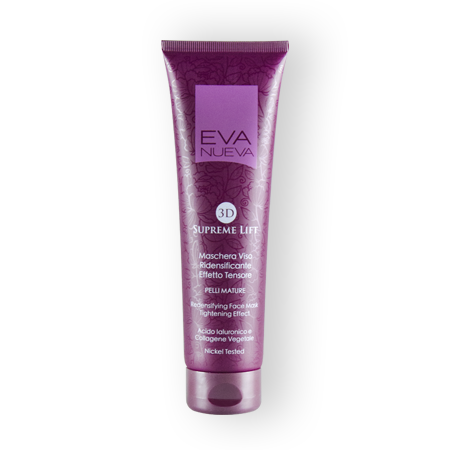 Helps reduce wrinkles and prevent them from forming.